Benoit Charette is a Montreal correspondent for Automotive News Canada. 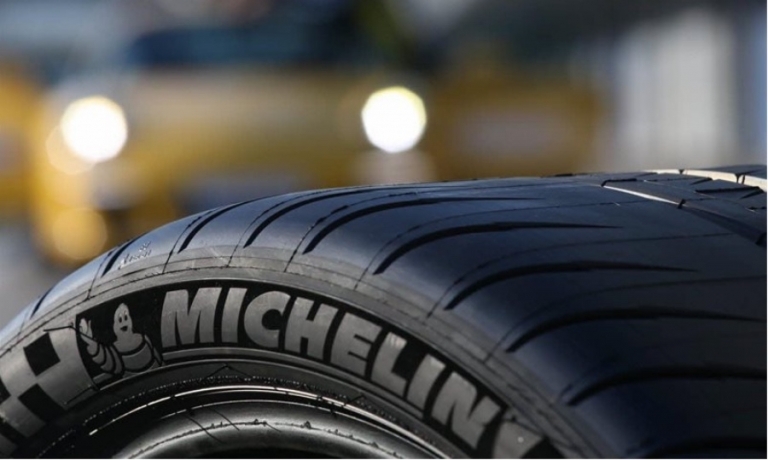 Michelin no longer makes “just tires,” CEO Florent Manegaux tells Automotive News Canada. “We are a mobility company.” Michelin has developed road signs in France and digital maps for Google. Indoor stores have advantages, but they come at a huge cost not everyone can afford. Denis Leclerc spent $3 million to move Albi Mazda inside. 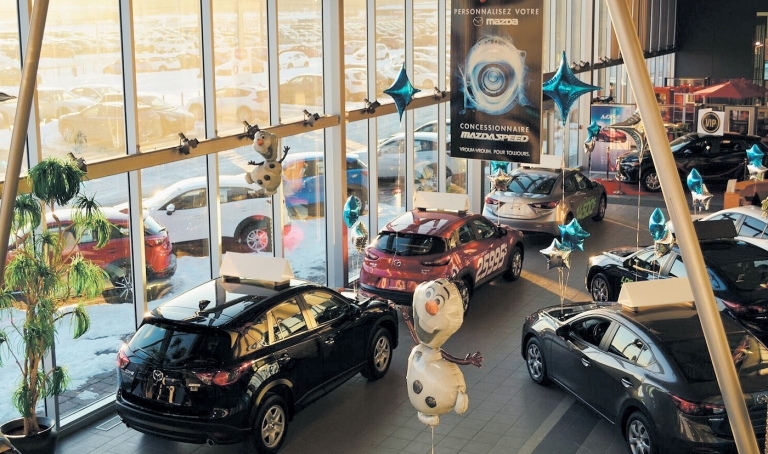 It's one of the biggest Mazda dealerships in the world. Plans by Circuit électrique and Montreal-based Groupe Crevier represent a new class of EV-network partner: gas bars. 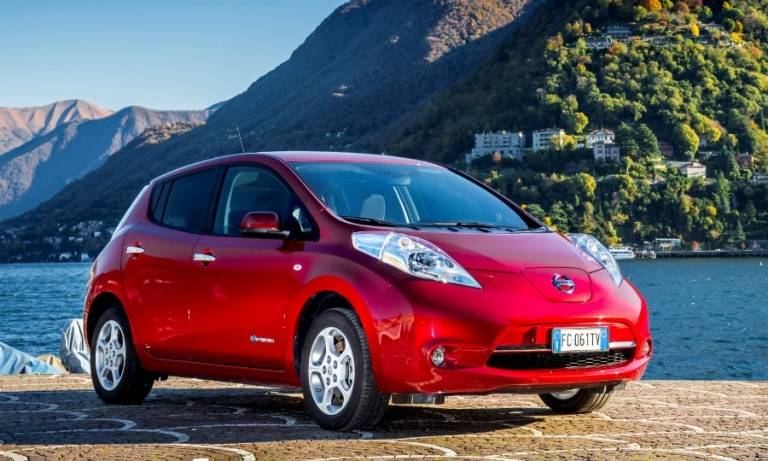 The two intend to equip 10 service stations with chargers over the next two years. 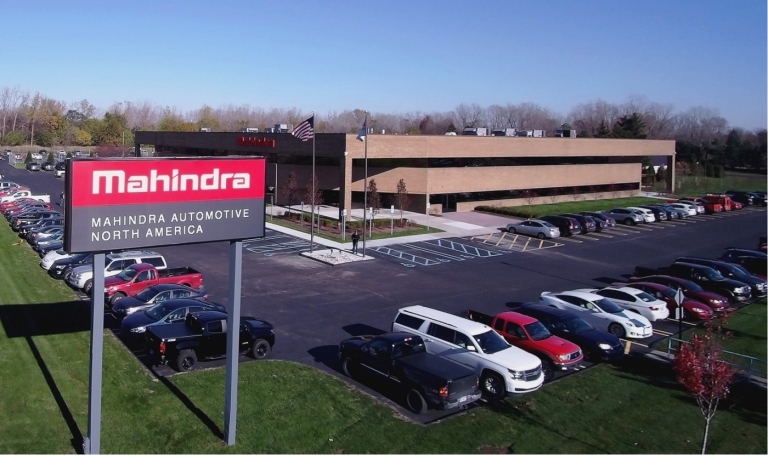 The Mahindra Group of India has opened a factory near Detroit and is seeking Canadian dealers for an off-road vehicle. 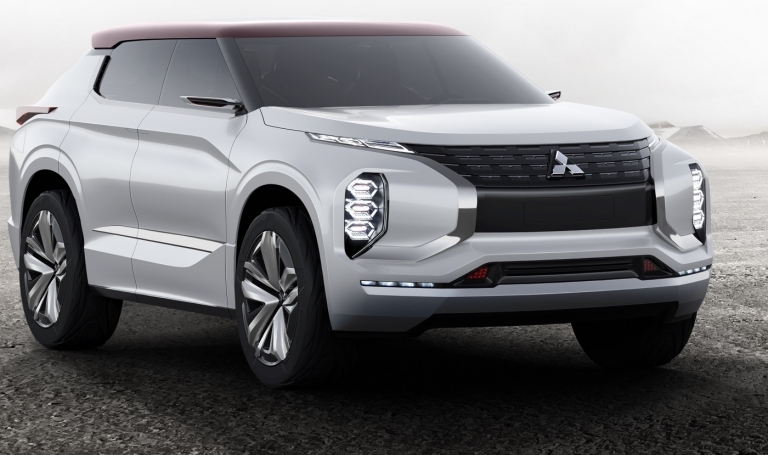 It has a multi-vehicle, five-year plan for Canada and the United States. 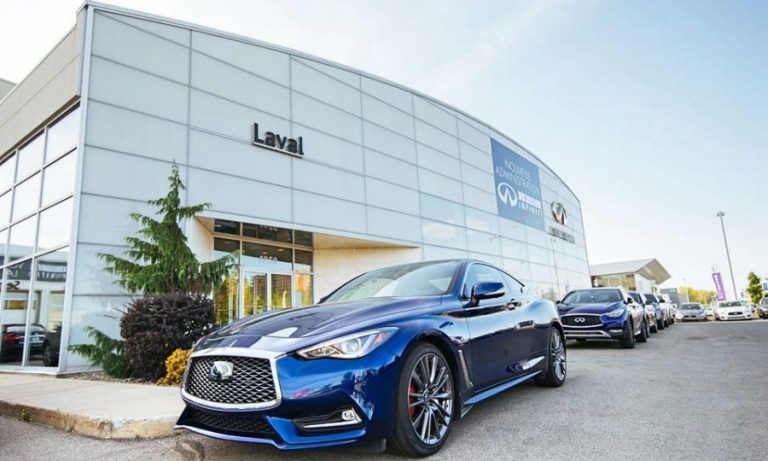 Dealer group HGregoire added its first luxury dealership in Quebec by spending nearly $23 million to buy an Infiniti outlet in Laval. 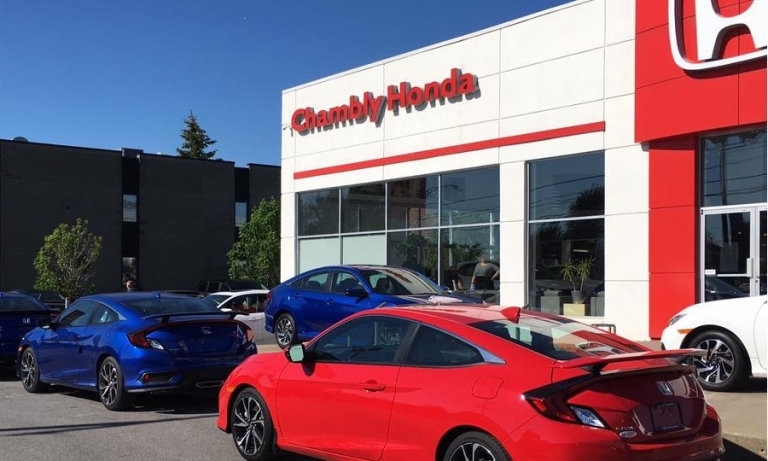 Chambly Honda has gone online with a portal for buying cars without the buyer ever having to set foot on the Montreal dealership lot. Customers can use the dealer's website to complete transactions. The city's two main ride-sharing services are making significant changes to broaden their customer base and make more cars available in more areas and on shorter notice. 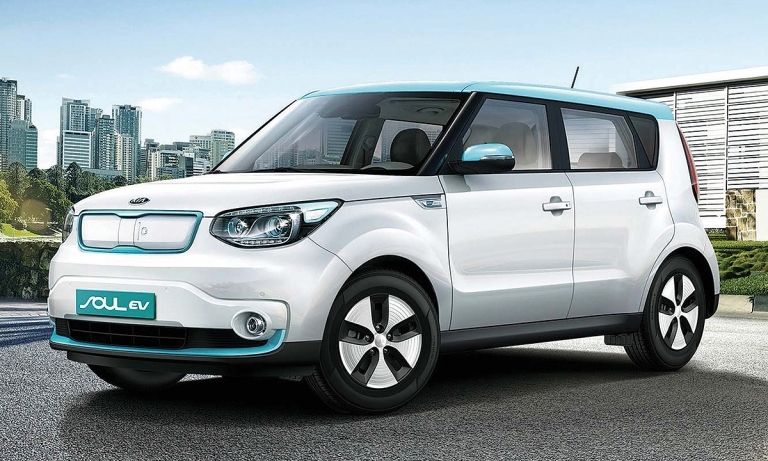 Quebec is pushing the boundaries of its vehicle-electrification goals with a project adding incentives on used EVs. 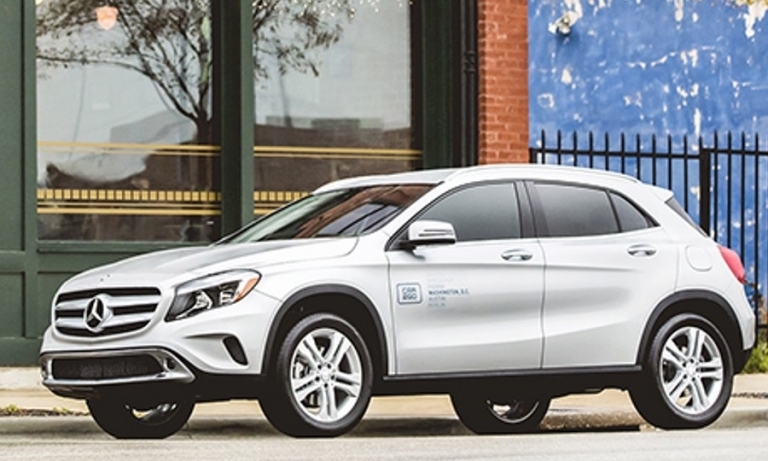 But some observers warn regulations might restrict eligible-vehicle availability. 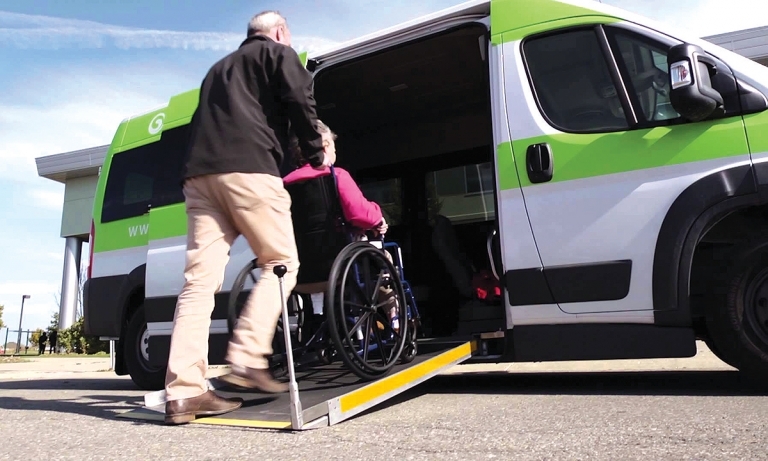 A Québec company that converts standard minivans into wheelchair-accessible vehicles is expanding to three more Canadian provinces. The Montreal International Auto Show sits between the proverbial rock and a hard place, sandwiched between shows in Detroit. Mich., and Toronto. 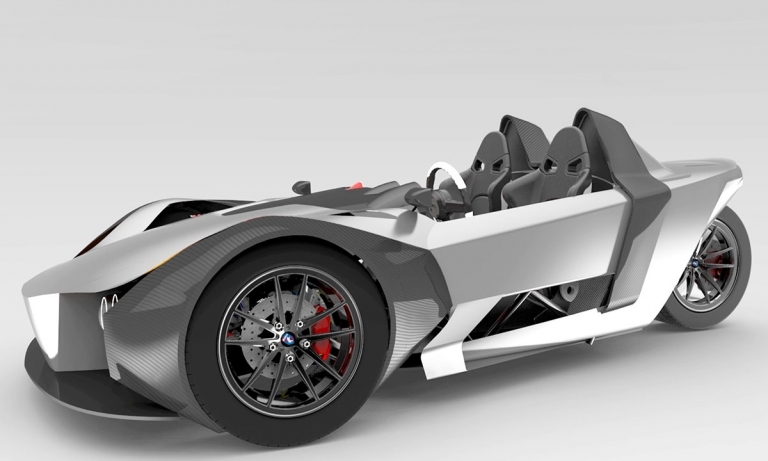 In the wake of cars such as the Allard, Tomahawk, Fellino and Plethore – all designed and born in Québec – the Azkarra brings with it novel, cutting-edge innovation. 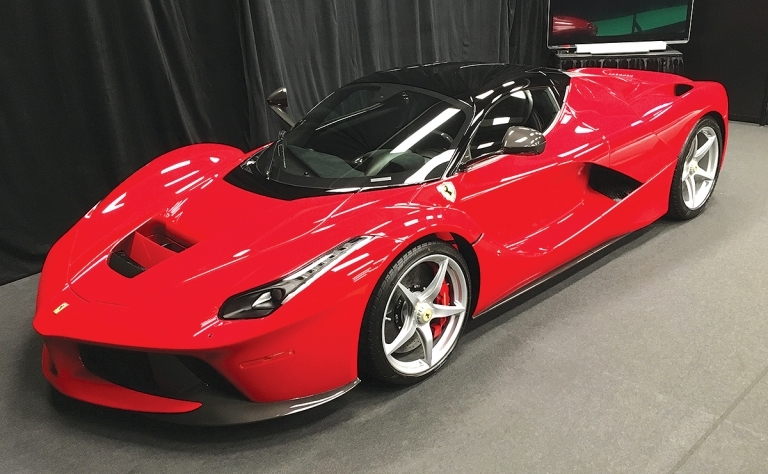 All in all, more than 500 vehicles will be on display at le Plais des Congrès, Jan. 20-29. Québec's zero emission vehicle (ZEV) law could come into effect within a matter of weeks, forcing automakers that sell vehicles in the province to offer a percentage of models powered by electricity in accordance with the overall number of vehicles they sell in the province per yearly. 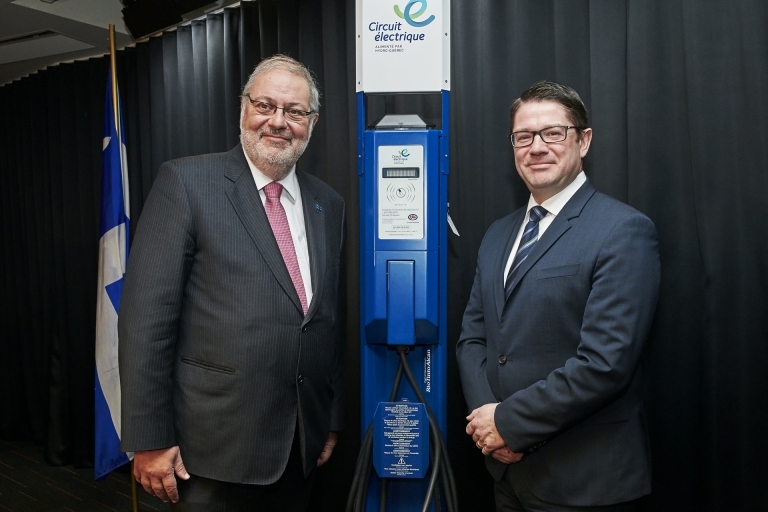 The Electric Circuit, the largest public electric vehicle charging network in Quebec, plans to extend its network to Ottawa. 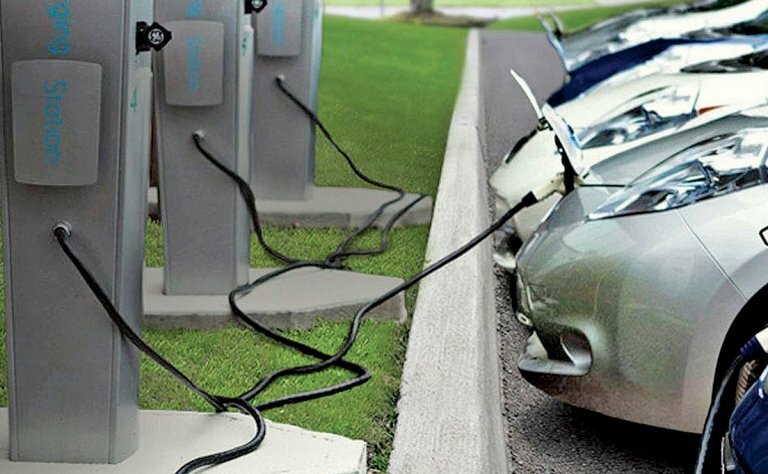 There will be a fast-charge, 400-volt corridor between Quebec and the Ottawa area, with charger locations selected by the Government of Ontario. After nearly a 30-year absence, Renault is making a comeback in Québec with two electric vehicles.